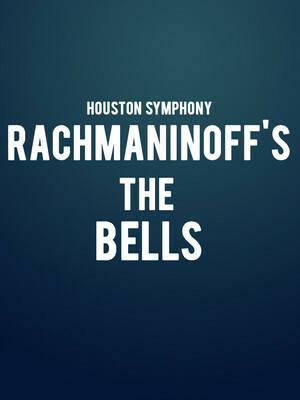 Why See Houston Symphony - Rachmaninoff's The Bells? The Romantic meets Gothic in Rachmaninoff's atmospheric choral symphony that combines the darkness of Poe's poem with Rachmaninoff's dexterous sonic talents. Suggested as a subject by an anonymous missive, Poe's clamouring bells, from mournful to joyous are brought to life in a ringing atmospheric spectacular that the composer marked as one of his favorite of his works. Before the bell tolls the Symphony will also present two more evocative pieces to fill the hall; Sain-Saens' masterful 'Egyptian' Piano Concerto No.5 with Javier Perianes and the haunting finale from Charles Ives' Symphony No.4. Sound good to you? 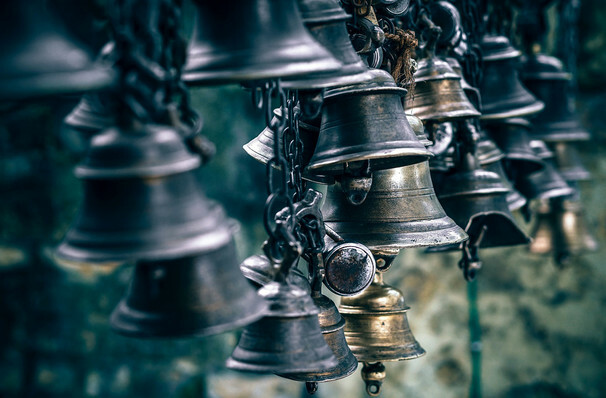 Share this page on social media and let your friends know about Houston Symphony - Rachmaninoff's The Bells at Jones Hall for the Performing Arts.